Naughty Dog’s latest game hits shelves in a couple of weeks, and we’re very excited for it. Here’s why you should get excited too. 5. It’s made by Naughty Dog. Naughty Dog, for those of you that can’t remember, are the incredible developers of the Crash Bandicoot and Uncharted series. The latter of those two is without a doubt one of the greatest series to ever grace the PS3, and some of my favorite games of all time. With the Uncharted games Naughty Dog pushed the boundaries of storytelling and motion capture, giving us superb performances, great gameplay and thrilling plots. 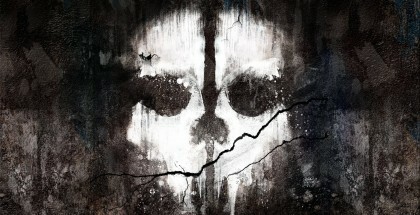 I have no doubt that they’ll be able to repeat their numerous successes with The Last of Us. 4. The protagonist is voiced by Booker Dewitt. Well, the actor who plays him at least. Both The Last of Us’ Joel and Bioshock Infinite’s Booker Dewitt are voiced by the incredibly talented Troy Baker. In Infinite he gave life to a character that will be remembered as one of the most convincing and enthralling in recent years. It’s great to see that he’ll be using his talents just as effectively in The Last of Us. Better yet, he’s recently been confirmed as the Joker in the upcoming Arkham Origins. Ashley Johnson lends her voice to Baker’s in-game companion Ellie, and she too is experienced, voicing a lead role in the popular Ben 10 series. 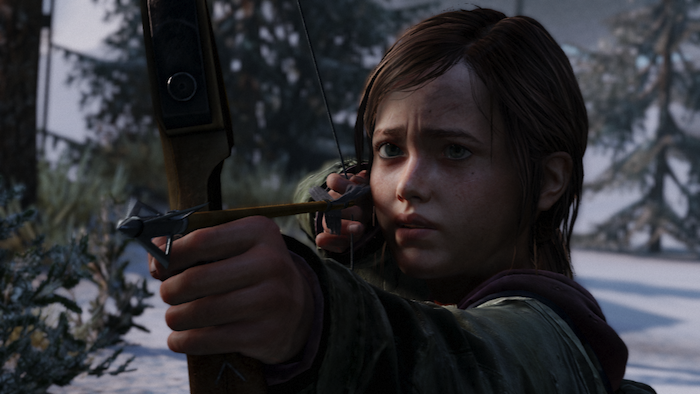 One thing’s for sure about The Last of Us: it will have some very well-acted characters. Whilst this sounds like a bad thing, it’s actually remarkably positive. 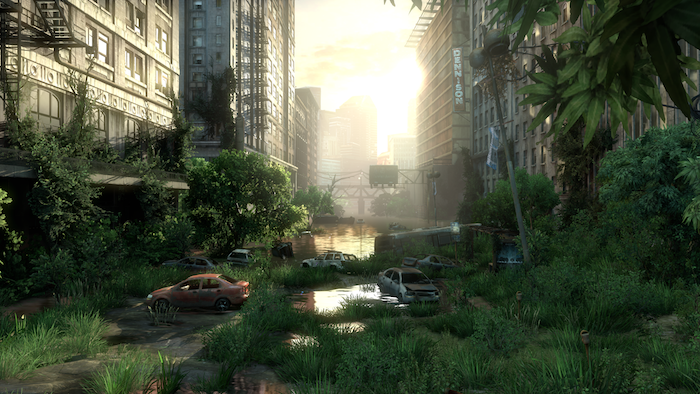 The Last of Us was originally slated to release on May 7, but it was pushed back to June 14. The fact that the developers have had an extra month to polish things up and get all the time they need is encouraging, and suggests that we’ll receive a wonderfully polished package on June 14. Some of the best games we’ve ever played have undergone significant delays: they’re not always a bad thing. Naughty Dog’s Neil Druckmann has explained in the past that the team were adamant that Ellie was on the front of the box art, and she’s now actually in a more prominent position than playable character Joel. The fact that Naughty Dog went to this extra effort to put a female figure that isn’t sexualized on the front of a AAA game demonstrates their progressive views. It also means that Ellie is going to be more than just a pretty face, and it’s rare that we see well-rounded female characters in games today. Ellie will likely be part of the refreshing change we’ve seen in some games this year, and one that should hopefully usher in a new generation of strong female individuals. Although you can criticize The Last of Us for jumping on the zombie bandwagon, it stands out from the crowd in that it’s more of a survival game than an action one. Ammo will be strictly limited, and you’ll constantly be foraging around for useful supplies. Many of your weapons will be homemade and crafted in-game, adding a sense of DayZ-esque realism that we’ve never really seen in console zombie games. It will be nice to actually have a sense of tension whilst playing. 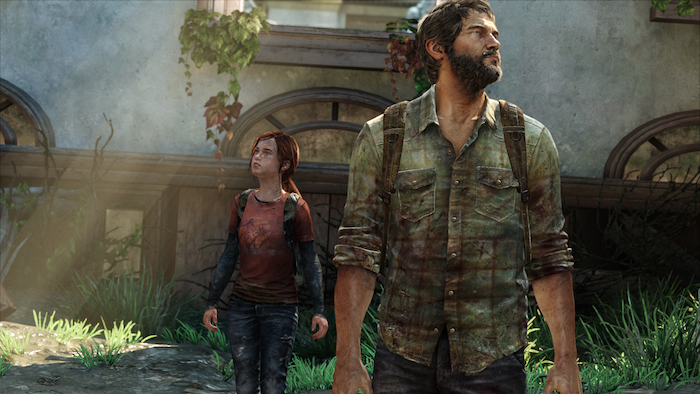 There you have it: five reasons to get very excited for The Last of Us. The game looks fantastic, and we can’t wait to play it come June 14th. Geez this game is getting me all hot and bothered! It’s really interesting how the basics of the gameplay and story kinda tie in with the artical JB wrote about (and later became Deadlocked) Making the Perfect Zombie Game.